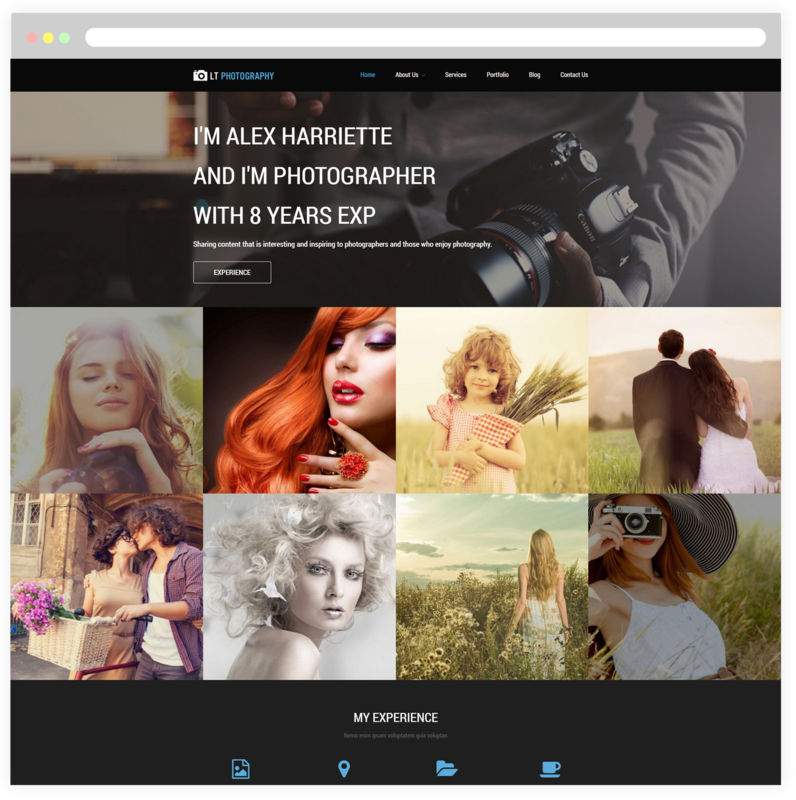 Download and install this beautiful One Page Photography WordPress theme to instantly create superb presence for your website! LT Photography Onepage is a free single page version of LT Photography WordPress Theme (multi-page). The theme is appropriate to bring photographers and those who enjoy beautiful and quality photographs together. Moreover, it shares content that is interesting and inspiring to photographers and those who enjoy photography. It builds from powerful framework with fully bootstrap supporting strong shortcode for present content easily, drag-drop layout content, Bootstrap CSS & Hybrid framework so you will get a great experience when working with this theme. LT Photography offers your site a 100% responsive layout that smoothly adapts to any mobile screens. In addition, it comes with unlimited color and a color picker in the admin panel, it will not take you a long time to develop a nice looking website and attract more visitors!